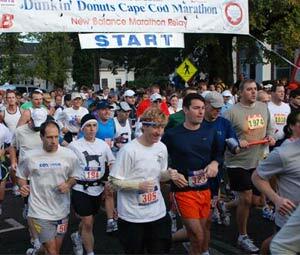 The Cape Cod Marathon has been hosted by the Falmouth Track Club since its beginning in 1978. Many consider this marathon to be the most scenic in the country. The race attracts both international and local runners of all ages and abilities. 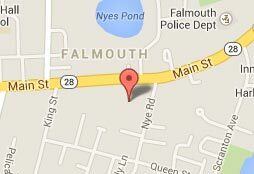 The single loop course starts and ends at the Falmouth Green, just an easy ½ mile walk from the Mariner.